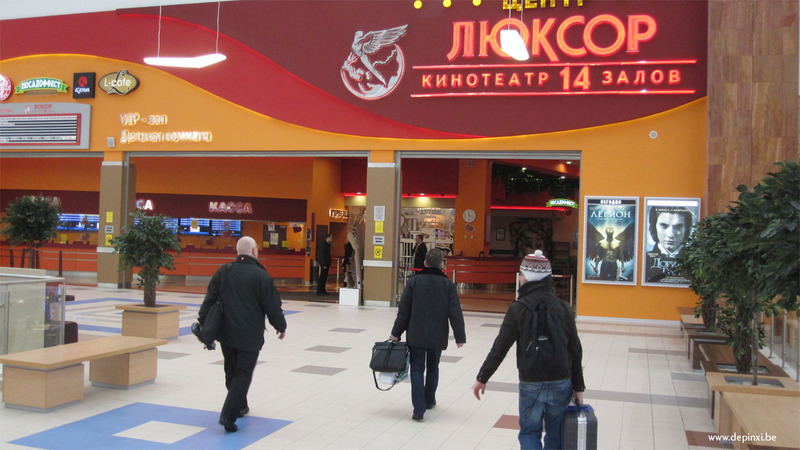 Installation of interactive 3D room in the Rostokino multiplex, of the Luxor chain. “Excursions in Murky Waters” starts operations !! In 1993 de pinxi invented the concept of interactive cinema: a mix of audiovisual production and infrastructure for audience gathering dozens of spectators to discover a story, interact with its development, playing all together in front of a large screen! 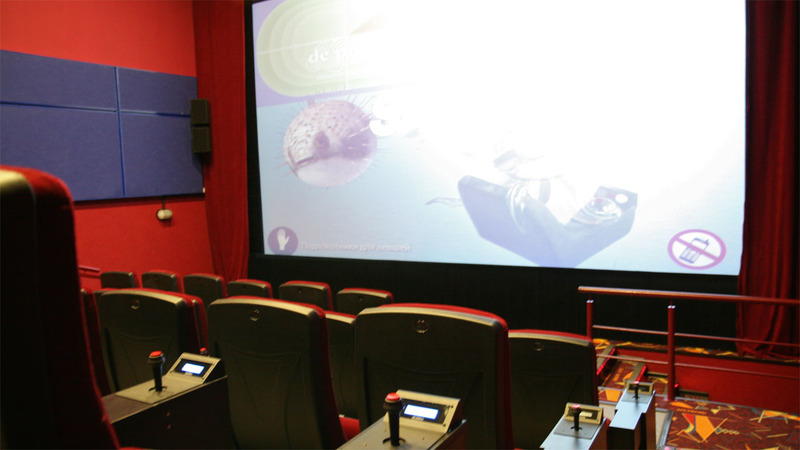 17 years and 50 productions later, de pinxi installs one of his interactive theatres in a multiplex, after developing its concept worldwide in the fields of communications, theme parks and museums. 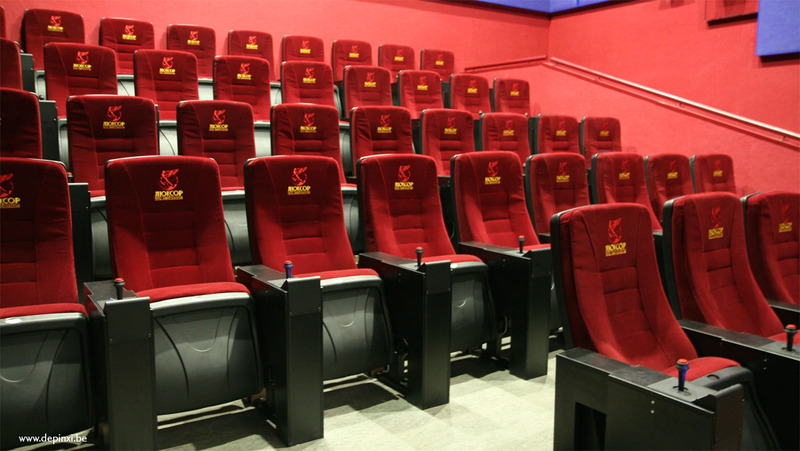 The theatre is equipped with the latest technologies and software to create the most compelling experience: 3D stereoscopy in HD, special effects (light, powerful vibrations, sounds, …), spatialized sound, argoKernel™ real-time graphics engine and total individual control. A collaboration with our Russian representatives : SL services.